RIYADH, Saudi Arabia (Feb 11, 2019) – World Taekwondo President Chungwon Choue met with the Saudi Taekwondo Federation and Saudi Arabian Olympic Committee (SAOC) in Riyadh on Feb. 11 to discuss the plans for the first ever Islamic Women’s Open Taekwondo Championships which will be held in Jeddah, November. President Choue met with H.R.H. Princess Reema Bint Bandar bin Sultan bin Abdulaziz Al-Saud, Deputy of Planning & Development, SAOC expressed her commitment to the successful preparations for the Championships. Both leaders agreed on the importance of the historic event that will empower and inspire women in Saudi Arabia and across Middle Eastern countries. 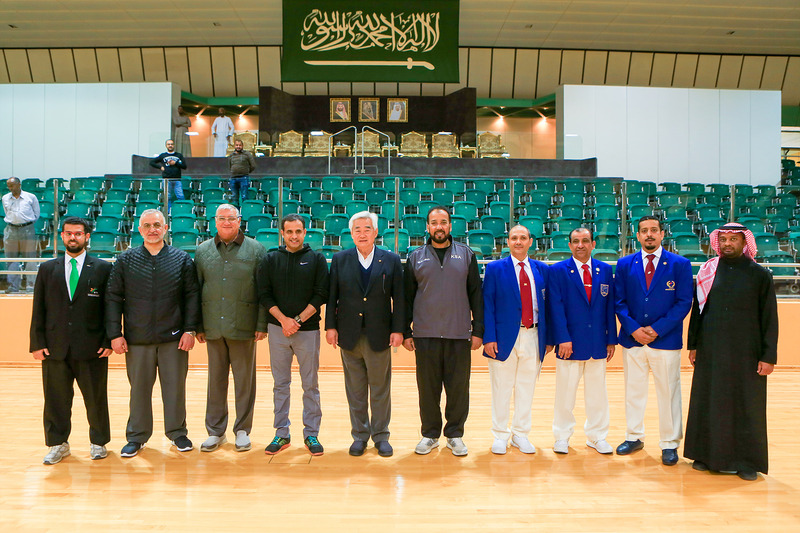 “It was an honour to meet with Her Royal Highness and senior officials from the SAOC and Saudi Taekwondo Federation to discuss preparations for the 1st Islamic Women’s Open Taekwondo Championships. We are very excited to be supporting this fantastic event which will leave a lasting legacy for the region. During the visit, HRH Princess Reema explained the vision of the SAOC and the development and sport education programmes that are being implemented to benefit young children. 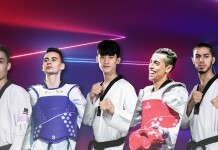 President Choue reiterated the positive educational value of taekwondo and its power to teach young people fundamental life skills and values that go beyond sport, such as discipline, respect and understanding. 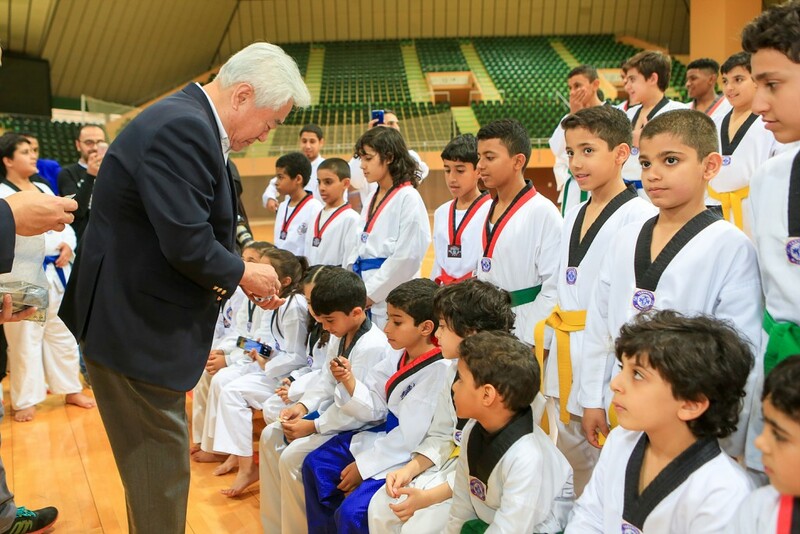 HRH Princess Reema expressed her interest in adopting taekwondo into school programmes within Saudi Arabia. President Choue saw some of the benefits of taekwondo training first hand as he visited the NOC training centre and met with some local young taekwondo practitioners. 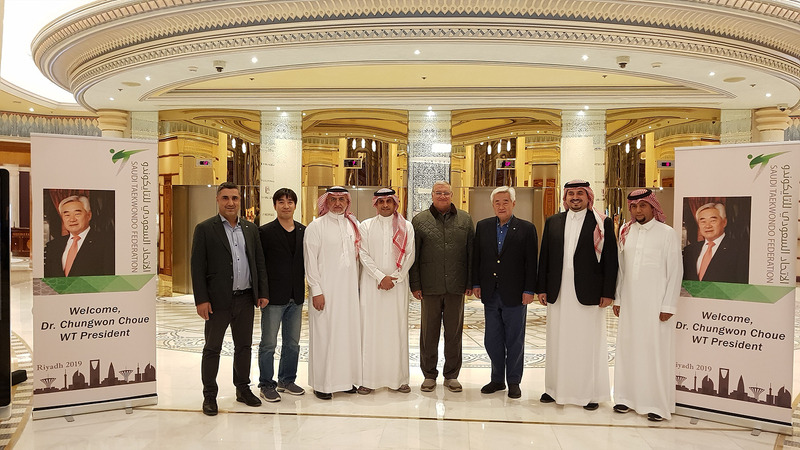 The strength of taekwondo is growing steadily within Saudi Arabia and the Saudi Taekwondo Federation also expressed its interest in bidding for the 2022 World Taekwondo Junior Championships.